Giggles abound as kids turn the pages of this shimmery Dory-shaped board book with googly eyes that wiggle with every movement. Finding Dory tells the story of the beloved friendly-but-forgetful blue tang fish and her search for her loved ones. Along the way everyone learns a few things about the true meaning of family. 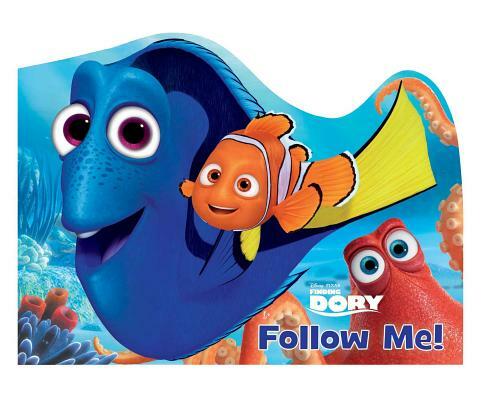 This Dory-shaped book comes with irresistible googly eyes and dazzling foil on the front cover!